Orlando is one of the top tourist destinations in the world. Every year, millions of people look for deals on Disney World vacation packages. All it takes is a simple internet search at one of the top travel bargain sites, and you can find all sorts of deals on Disney vacation packages. With so many packages to choose from, you might feel overwhelmed. The good news is that it’s easy to narrow down your search. Disney offers a variety of packages, some of which have specific themes. For instance, if you are interested in golf, you can go with a package that includes a day or two of golfing. Yes, you can golf at Disney World. There is no limit to the fun activities you and your family can enjoy yourselves with. If your primary concern is money, you can stick with just the basics: airfare, accommodation, park tickets, and ground transportation. You can easily obtain transportation to your Disney hotel as soon as you step off of your plane at the Orlando International Airport. One of the most important considerations of your vacation is where you stay. What type of accommodation are you looking for? If you’re bringing your entire family along, you might be better off renting a villa or condo instead of paying for more than one hotel room. The major resorts tend to have a limit on the number of occupants allowed in one room or suite. If you’re going with a large group, you’ll probably be eligible for a group discount. Look for Disney World vacation package tailored to large groups. For instance, there are some organizations that help church groups save on a Disney vacation, as well as companies that offer discounts to groups of senior citizens. Another thing you need to consider is which parts of the park you want to visit. Keep in mind that Disney World is a very large place made up of different areas, including Magic Kingdom, Epcot, Hollywood Studios, Animal Kingdom, and so forth. If you only plan on staying for a couple of days, you might want to stick with just two areas. If you want to see the park in its entirety, it would be more ideal to go with a 7 – 10 day vacation package. Once you have an idea of how long you want to stay, it’s time to compare the packages. 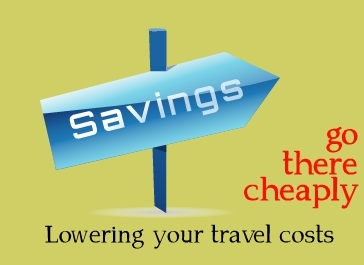 Don’t automatically go with the cheapest, since it might not include everything you need, and you might be stuck with hidden costs such as gratuities, drinks, and so forth. It’s important that you know exactly which expenses are covered and which are not when comparing Disney World vacation packages. 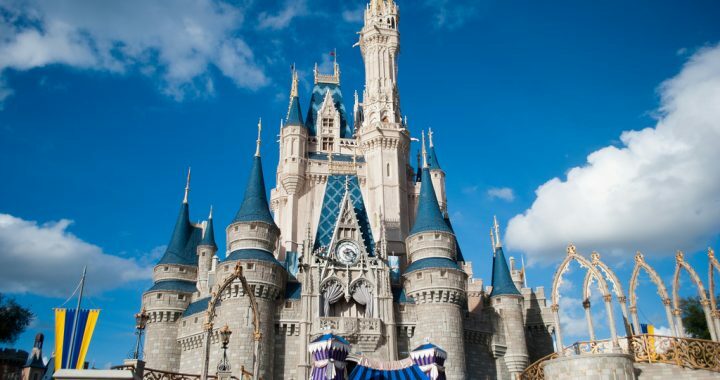 Expedia offers the cheapest deals on Disney World vacation packages. You can find Disney vacation discounts that can’t be found anywhere else. Whether you want to stay for two nights or an entire week, Expedia promo codes will help you save on your trip!